(3000/-) - Okapi. (3000/-) - Aardvark. 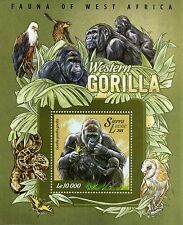 Uganda 2013 Animals of Africa - Mint Never Hinged (MNH). Sheetlet with 4 values (4v M/S) (3000/-) - African Wild Dog. You will be back for more! Gelada Baboon and Grevy's Zebra. 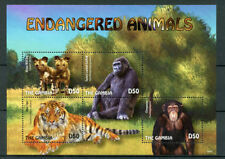 Chimpanzee, African Wild Dog, Cheetah. ADD THIS FANTASTIC SHEET TO. STAMP SHEET OF 8. This Sheet Features We are real easy to work with. Scott #1273. · MNH – Mint Never Hinged. Album pages are never included. We can make mistakes but for every problem there is a solution. Topic Monkeys. Region Uganda. Type Full Sheet. ·MNH – Mint Never Hinged. ·MINT: Unused with Gum, Maybe Hinged, could be regum. Album pages are never included. We can make mistakes but for every problem there is a solution. Region Uganda. Country/Region of Manufacture Uganda. 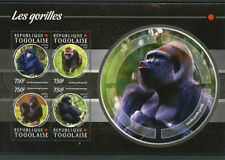 Type Full Sheet.